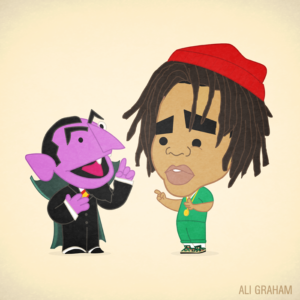 SKU: LY-BROC. Categories: LIL YACHTY, Lil Ye. 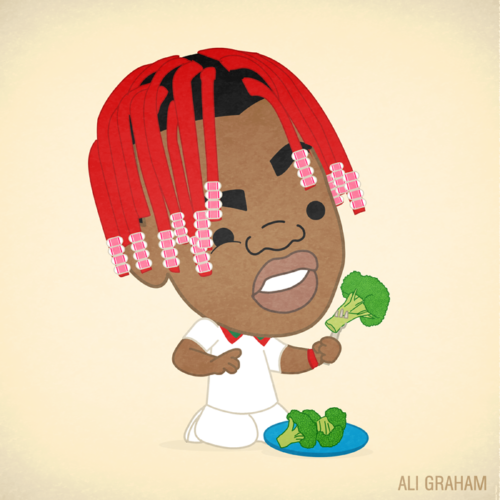 Tags: broccoli, lil yachty, yeezy season.